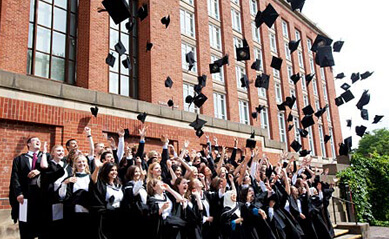 University Master is an open and free online university. All of our courses are free of charge. We are 100% advertiser supported. We will never charge students for our courses. • Take one of our courses for free. • Take and pass a CLEP test (about $100). • Receive 3-6 college credits for the course. CLEP fees are paid to the college board. University Master does not receive any fees from students. Everything we offer is and always will be free for students. 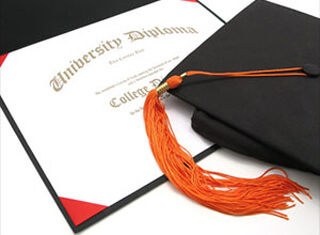 University Master is committed to helping college students obtain 2 year and 4 year college degrees from accredited universities at the lowest possible cost and in the shortest period of time. To get started and find out more about our process, click here. University Master offers full, complete online college courses. Our courses are not watered-down online tutorials. They are carefully designed complete college courses, similar to what you would experience at any other university. Our courses have extensive reading, practice, quizzes, and tests. When you finish one of our courses with a grade of B or better, you will easily be able to pass the associated CLEP test and obtain college credit. Join the thousands of other college students who have taken our courses and received college credit. Save money. Save time. Get started today. • No course or material fees.